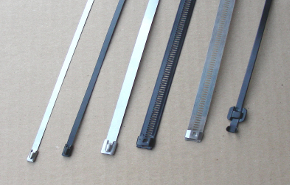 Hose Clamps, Threaded Inserts and Cable Ties. KSI Group is the leading distributor of the absolute highest quality industrial, commercial, agricultural, high performance and residential products available.We are one of the few premier Ideal Clamp Products distributors that carries the inventory you need. 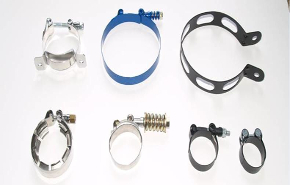 We are experts in helping you find the right Hose Clamp for your needs.KSI is committed to providing our customers with the highest quality Threaded Inserts, Stainless Steel Cable Ties and ACT Fastening Solutions Cable Ties that are optimized for their specific needs and requirements. 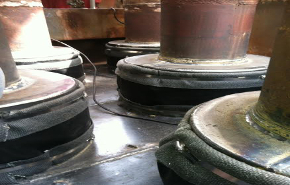 Give us a Call at 1-800-626-4132 and let us show you how we can help! 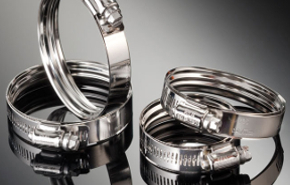 KSI Group has partnered with the leading manufacturer of Hose Clamps in the world, Ideal Clamp Products. Ideal is the gold standard of Hose Clamps, which is just one reason they are so widely used in so many applications. 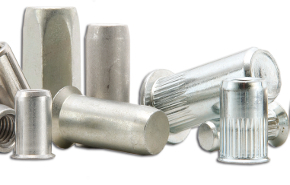 KSI Group is focused on providing Threaded Inserts, Rivet Nuts, and Blind Inserts, that perform in all types of applications. 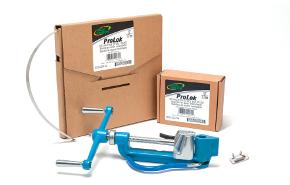 We can also provide the tools you need for applying Blind Threaded Inserts such as the KSI’s KLG-800 Series tool for seemless Rivet Nut insertion into panels. 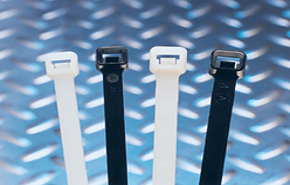 KSI Group provides the highest quality, best performing yet affordable Stainless Steel Cable Ties, Nylon Cable Ties and Colored Cable Ties available. We’ve got what you need! Ideal 37215 SmartSeal and 38215 SmartSeal HD Clamps. SmartSeal design has an “extreme grip” force that penetrates deep and will stop leaks at 1/3 less weight. 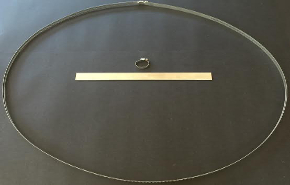 Grooves create “O-ring” effect – trapping the hose to act as a spring. Call KSI at 800-626-4132 to Find Out More.